The major Japanese city of Osaka was selected to hold the World Expo in 2025, beating Russia's Ekaterinburg and the Azerbaijani capital of Baku. 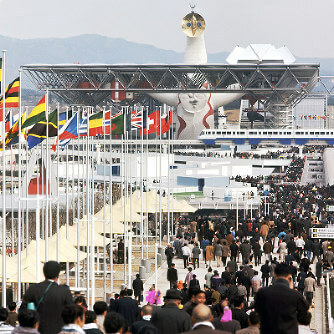 This will be the third time for Japan to held the World Expo. Let’s look at what Japan did for past two and what Osaka is going to do for 2025!! 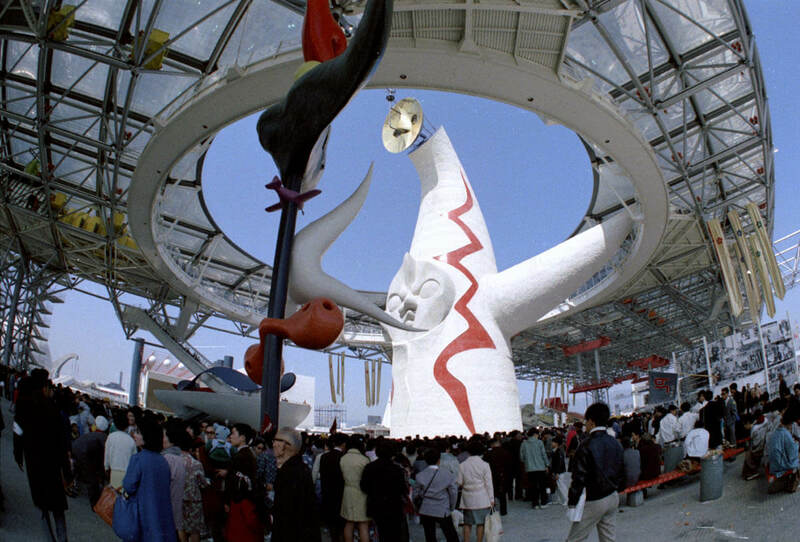 The first World Expo in Japan was held in Suita, Osaka in 1970. The theme of the Expo was "Progress and Harmony for Mankind." 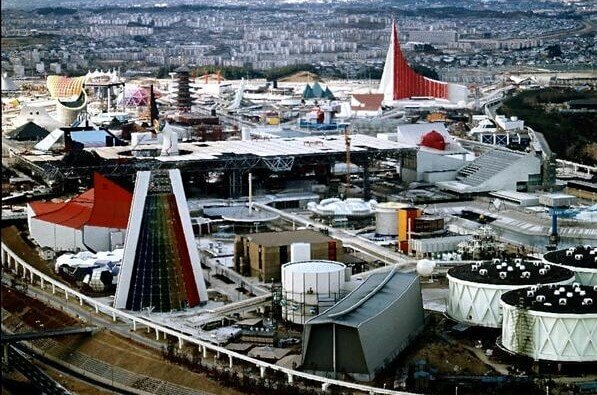 EXPO ’70 was the one of the biggest national project for Japna after the WWⅡ and it was considered as a symbol of Japan’s high economic grwoth. There were tons of exhibitions which were new for people in Japan and from overseas. Moon rock collected by the crew of Apollo 15 attracted people and they made a long line to see the rock. Electronic bidet, moving walkway, and wireless phone are some example of new things which presented at Expo’70 and became common in the world few years later from the Expo. 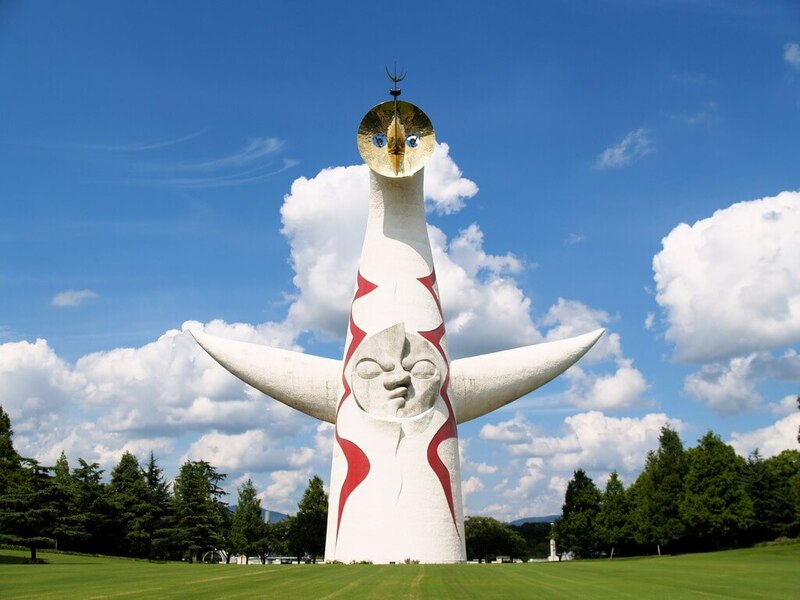 The famous tower called Tower of the Sun (太陽の塔 Taiyō no Tō), created by Japanese artist Taro Okamoto, is still preserved and located in the Expo Commemoration Park. The tower and the park are loved by people in Osaka as a place of recreation and relaxation. The second World Expo held in Japan was EXPO 2005 AICHI JAPAN. It emphasized the close links binding humanity to nature in the 21st century through its theme of "Nature's Wisdom." 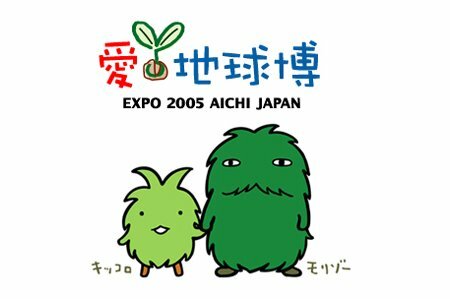 Two mascot characters, Morizo and Kiccoro, fluffy green creatures from the forest became very popular during the exhibition period. Expo 2005 was the first World Expo in 21st century. In 20th century, the Wolrd Expo was focused on exhibition of new technology or big industries, but in 1994 International Exhibitions Bureau recommended to focus more on “solving the problems which International society is facing”. Therefore, Expo 2005 focused on Nature, and great care was taken to build the pavilions out of recycled or recyclable materials, to minimize environmental impact on the site, and to provide environmentally friendly transportation to and within the Expo area. 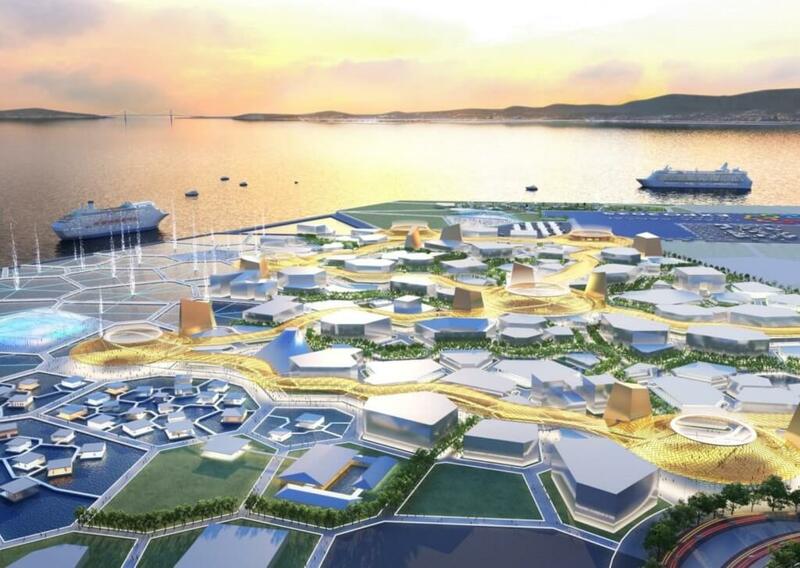 In 2025, Japan’s third World Expo (sencond time for Osaka!!) will held in Yumeshima, Osaka. 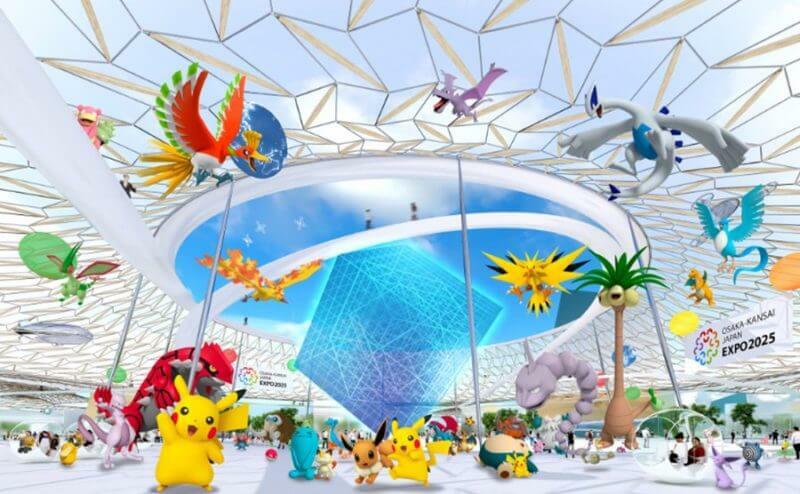 Campaign to host the World EXPO were collaborated with Pokémon and Hello Kitty, and they succefully won the election! The theme is “Designing Future Society for Our Lives”. It is expecting about 28 million visitors from all over the world. Kansai, with Osaka as its hub, is a region with a daring spirit to challenge, and a rich culture that blends the traditional with the modern. The city has born many unique ideas and inventions, like instant noodles, karaoke, and conveyor-belt sushi, which benefit the daily lives of many. Osaka is going to invent more new things and it is sure that the EXPO 2025 will be an exciting exhibition. EXPO 2025 will be a next step for Osaka and Kansai area to be a more attractive place for everyone and we can’t wait for it!! Unique items to get a great job?!? !